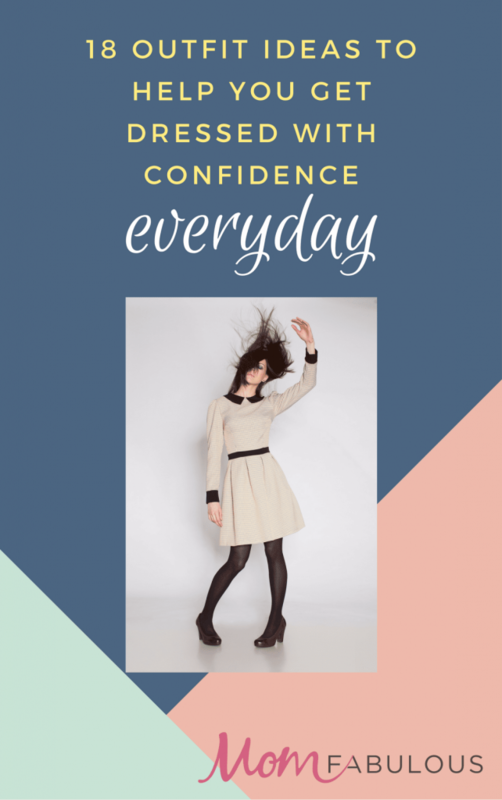 Do you wake up every day frustrated and confused about knowing what to wear? Do you end up wearing the same things over and over again, lacking the confidence of knowing what looks good together? If you’d like a quick and easy guide with outfit ideas that will help you pull together stylish outfits in no time, then you are in the right place. These 18 outfit ideas will help you get dressed with confidence and will make getting ready in the mornings fun and easier. Just enter your name and email below to sign up to receive your free 18 outfit ideas, plus other free goodies, and to join the #MomFabulousCrew!